Patrick Swayze: "I'm Going Through Hell"
Swayze's new A&E police drama, "The Beast," meant the actor worked grueling 12-hour workdays with chemotherapy sessions on the weekends. 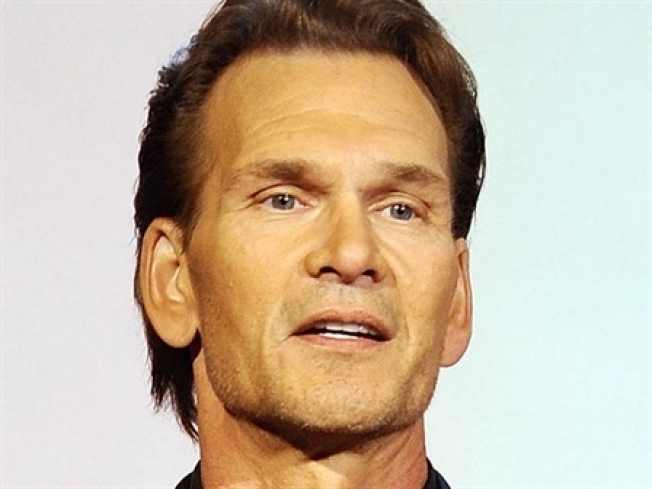 NEW YORK — Patrick Swayze says his yearlong battle with pancreatic cancer put him "through hell" while he pushed ahead on his new cable TV series. "I've never been one to run from a challenge," Swayze tells ABC television's Barbara Walters in an exclusive interview. But the 56-year-old actor owns up to his fear: "Yeah, I'm scared. Yeah, I'm angry. Yeah, I'm (asking), 'Why me?'" Swayze's new A&E police drama, "The Beast," which premieres next week, meant grueling 12-hour workdays, with chemotherapy sessions on the weekends. He rejected painkilling drugs that would have taken the edge off his performance. In five months, he missed just a day and a half at work. Most patients with advanced-stage pancreatic cancer face grim odds, and Swayze acknowledges that time may be running out. "I'd say five years is pretty wishful thinking. Two years seems likely if you're going to believe statistics. I want to last until they find a cure, which means I'd better get a fire under it."